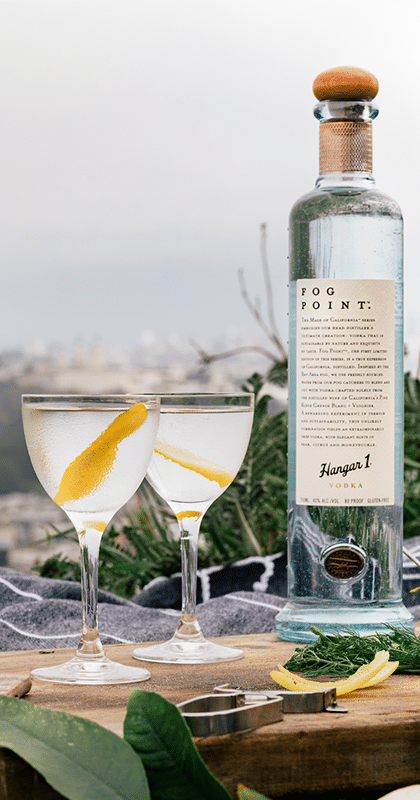 Enjoy our unique Fog Point Vodka in this iconic cocktail. Add a lemon garnish for a citrusy twist. Visit Hangar One to get the recipe.